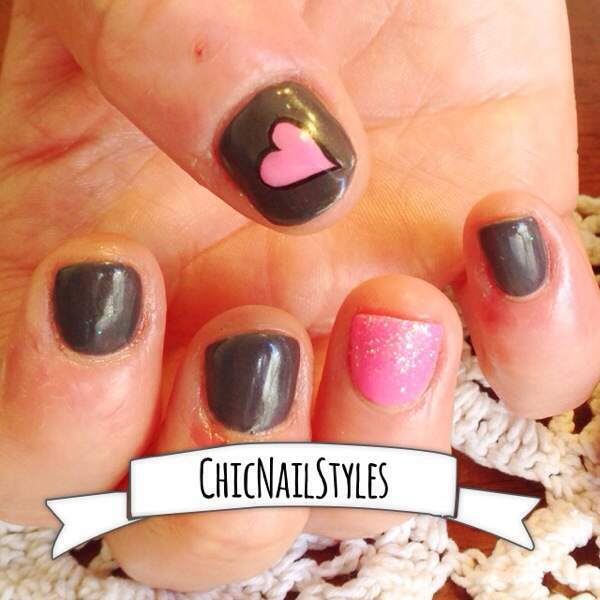 Pink and Gray for Valentines Day! 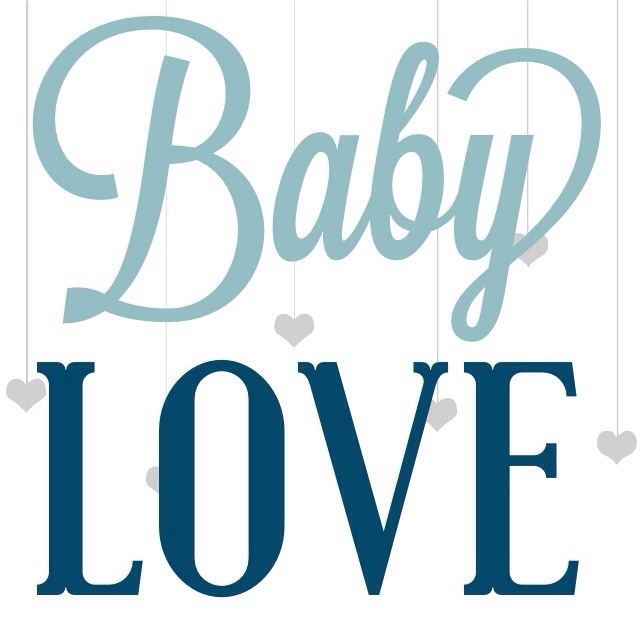 Operation Valentines Day–Part 4 and a prego selfie to boot! TGIF! Woohoo! 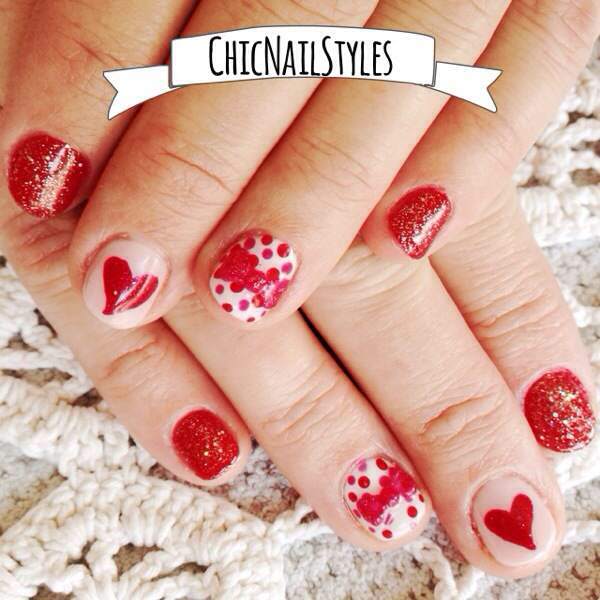 Just a quick view of some ADORABLE V-Day nails I did yesterday for my gorgeous friend April. Isn’t she the ultimate babe! She usually doesn’t do anything too busy on her nails which I totally understand–I personally like just one or two designs most of the time–but this time she wanted to go all out…kind of. Ha ha. 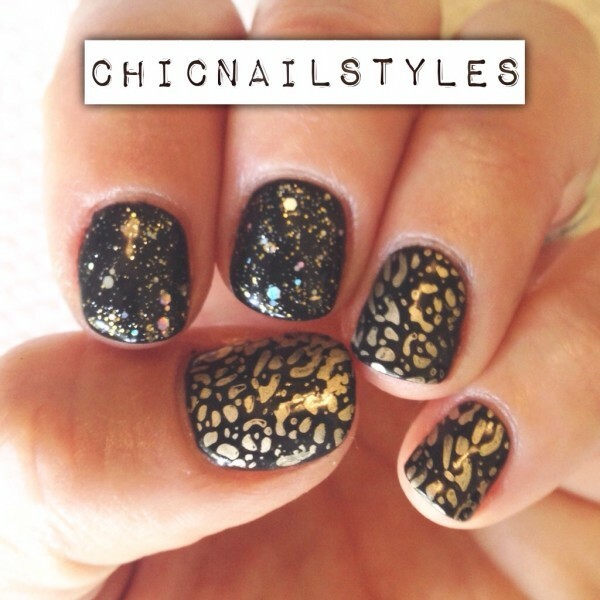 They are similar to what I did on Nicole but we changed it up a bit…let me know what you think! I am so excited for the holidays and thought I would share OPI’s Mariah Holiday 2013 Collection with you to help get you in the spirit! 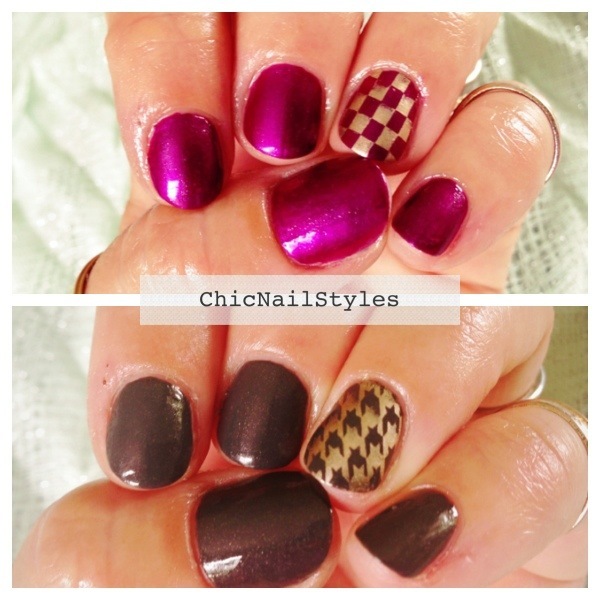 My friend and client Jessica went to Las Vegas last weekend and needed some fun nails to accompany her! 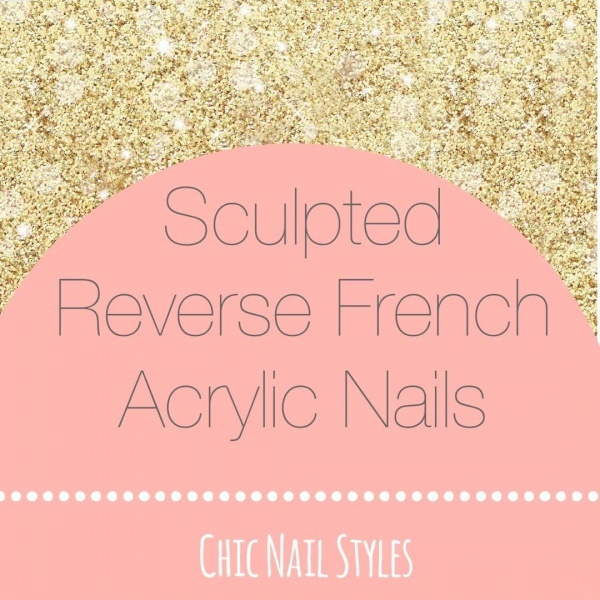 I love the results…and I thought it was fitting they were inspired by the awesome nail salon Polished Nails Las Vegas. Click here to check out Polished’s Website!